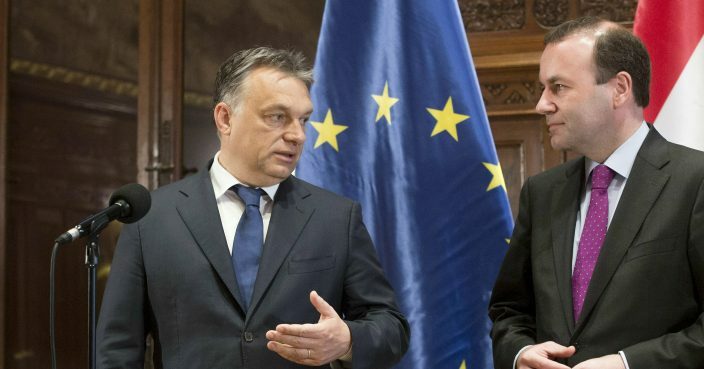 Hungarian Prime Minister Viktor Orban is traveling to Brussels to attend a meeting of the main center-right alliance in the European Parliament, set to discuss the expulsion or suspension of Orban's Fidesz party from the group. Thirteen of the European People's Party's 49 full members are calling for Fidesz's ouster after years of conflict. 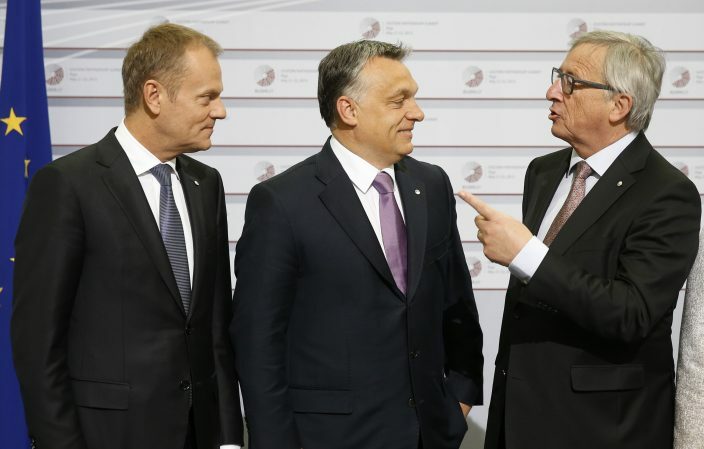 Some members believe Orban has strayed too far from the alliance's Christian Democratic values.